Copa del Rey holders Barcelona and La Liga champions Real Madrid meet in the first leg of the Supercopa de Espana on Sunday night. Who will win El Clasico? 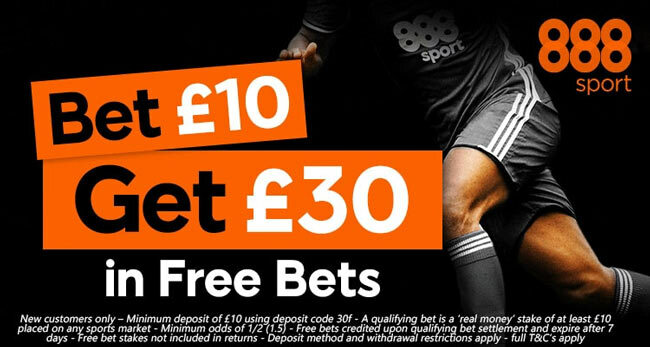 This article contains our Barcelona v Real Madrid betting preview with predictions, betting tips, probable line-ups, team news, highest odds, streaming links, bookie promotions and no deposit free bets! This is Barcelona’s first competitive game since they won the Copa del Rey few months ago. The biggest story of the summer naturally is the Neymar transfer from Barcelona to Paris Saint Germain for £200 million. They are trying to sign a replacement, Coutinho from Liverpool or Dembele from Dortmund, but the departure of the Brazilian could be a key factor in Barcelona struggling across the two legs. The Blaugrana enjoyed a good preseason, winning El Clasico against Real Madrid (3-2) in an International Champions Cup clash last month, beating Man UTD (1-0), Juventus (2-1) and Chapecoense (5-0). Gerard Deulofeu should be entrusted with starting on the left wing, replacing Neymar in the attacking trio alongside Leo Messi and Luis Suarez. Andre Gomes and Thomas Vermaelen missed the Gamper Trophy last time out but they are expected to recover in time. Aleix Vidal is likely to be preferred to new summer signing Nelson Semedo at right-back, while Jordi Alba is likely to retain his berth on the other flank, Gerard Pique and Samuel Umtiti forming the central pair. No surprises in terms of selection are expected in midfield, as Ivan Rakitic, Sergi Busquets and ANdres Iniesta will feature from the off. Real Madrid laboured through their pre-season friendlies in the US as they failed to win a game this summer, also going down 4-1 to Manchester City in Los Angeles. Anyway, the Blancos triumphed in the UEFA Super Cup last Tuesday by beating Manchester UTD 2-1 in Skopje (Macedonia). There is an argument to be had that Los Blancos are slightly weaker than a few months back, though, having allowed Danilo, Alvaro Morata and James Rodriguez, while only signing the likes of Theo Hernandez and Dani Ceballos. After an extended break following the Confederations Cup, Cristiano Ronaldo is likely to feature, meaning that Zidane will play the BBC (Bale-Benzema-Ronaldo) up front. Luka Modric will miss out this weekend due to suspension and will be replaced by Isco or Mateo Kovacic in the middle of the park. The only other absentee for Zidane is Jesus Vallejo. In defense, Raphael Varane and Sergio Ramos will form the central pair, with Dani Carvajal and Marcelo as full backs. 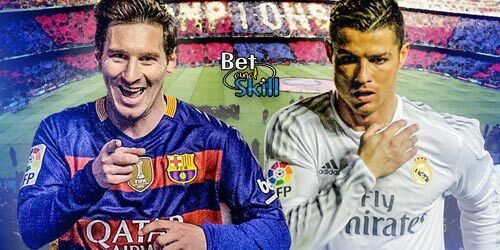 "Barcelona v Real Madrid predictions, betting tips, lineups and live stream (Spanish Super Cup 1st leg - 13.8.2017)"